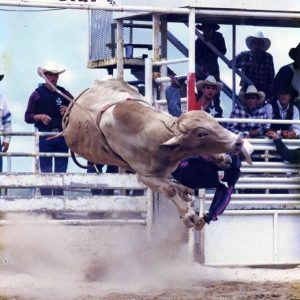 Don't miss Dita Holifield's 5th All-American Rodeo at New Town & Country Stables. Sept. 20, 21 and 22, 2018. Bull-riding, Wahine and Keiki barrel racing, team roping, double-mugging, steer undecorating, ranch bronc riding and of course, BULL RIDING!! !